ITProPortal pointed out that user authentication needs to be more sophisticated as the IoT world gets larger. Having a plethora of devices that rely on passwords for authentication makes them susceptible to hacking and unauthorized access because human error is always a very real possibility. Also, with all the smartphones, tablets, cloud-based services and sensors continuously sending and receiving information, the chance of breach is multiplied exponentially. Traditional passwords are not enough to keep out sophisticated hackers and can be easily stolen, copied and cracked. With homes, cars, personal computers and business servers hooked up to the IoT, it is obvious that a better form of security is needed. Biometric security makes more sense in this picture because it is less susceptible to hacking and authentication is a lot less clumsy than typing in a password over and over again into each device. With the rise in security breaches in recent years, many organizations believed that two-factor authentication would be the answer. Whether to access a server room or a smartphone, some technology experts reasoned that two passwords are better than one. While the logic is solid, the simple truth is that 2FA is built on a weak foundation because there is still a reliance on passwords. ITProPortal explained that most people use the same common characters repeatedly for their passwords. Entering in password information is a tedious and monotonous activity, and many people prefer to rely on common phrases or birthdays to simplify the process. The result is that the level of security achieved by 2FA is still not enough. Even 2FA that uses physical tokens has not been successful enough in making authentication practices foolproof. To use a 2FA token for authentication, users type their passwords and plug their hardware tokens into a device to enter an additional code. Not only does this take a lot of time, but if a token is stolen, the thief can potentially use it to access sensitive information. Given the proliferation of devices in the IoT, adding more of them for authenticating access to each digital asset seems cumbersome. Where passwords and physical tokens have fallen short, biometric authentication can succeed. Biometric authentication is an effective way to prove identity because it can’t be replicated. Thanks to TouchID on iPhones, many consumers are already familiar with on-device biometrics – the newest Samsung phones have them too. Biometric devices include a Trusted Execution Environment, noted ITProPortal, which separates the handling of biometric information from the device’s operating system. This makes it nearly impossible for hackers to manipulate the authentication process, as they don’t have a way of using malware and other viruses. Companies today are also realizing the benefits of biometric devices for protecting server rooms, work computers and other business assets. In a corporate environment, organizations need to make sure that unauthorized individuals are not allowed into secure systems. Additionally, for compliance reasons, companies need to ensure that workflow processes are followed correctly – certain employees only have access to specific files. 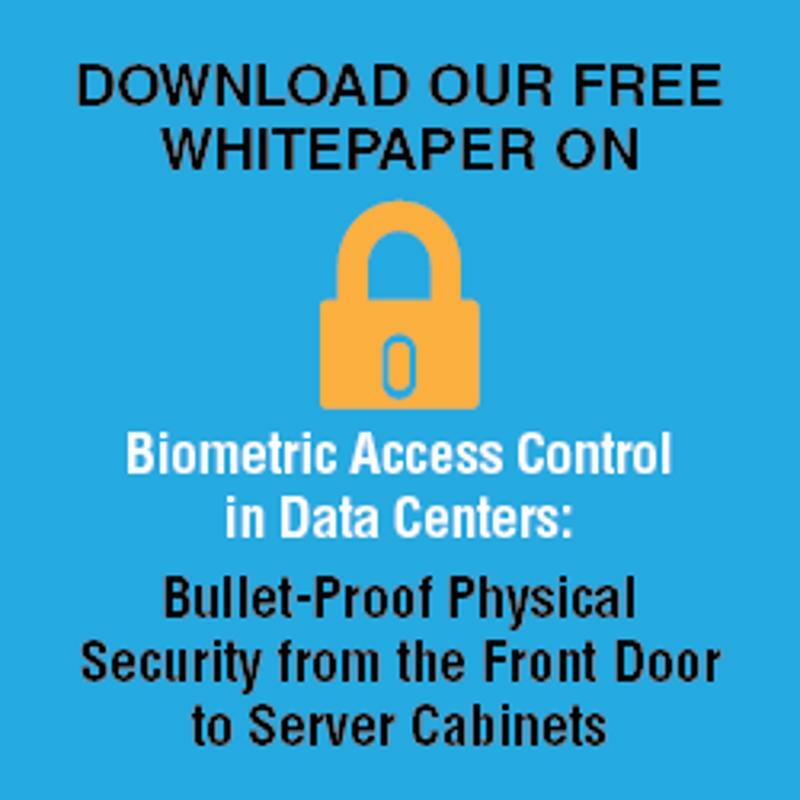 Using biometric scanners, companies can see each time a computer or server room is accessed and know who it was. Unlike passwords, which can be borrowed and passed along between coworkers, fingerprints scanners will only allow access to the person whose print is required. According to FindBiometrics, one of the most important new features in the Windows 10 operating system is the use of a biometric security platform. This platform not only enables authentication of authorized users but makes the process of logging into windows much more convenient and secure. However, technology companies are not the only ones jumping on the biometrics bandwagon. SlashGear pointed out that even Yankee Stadium recognizes the benefits of biometric scanners. The stadium recently announced the introduction of “Fast Access,” its new hand print scanner that will allow visitors to sign in quicker than before. Users will have to register beforehand and then will be able to pass through regular security lines much faster. This service is also used in airports and other stadiums across the U.S. Ultimately, with the IoT revolution in full swing, there will be more devices to protect from future breaches. Financial institutions and government agencies have already migrated to biometrics as the most viable solution for data protection. It is likely that more organizations will follow suit in the coming years. Biometrics standards under consideration Caught Red Handed, Why Biometrics Offers 100% Security [INFOGRAPHIC] Is biometric security heading for Main Street?